You will occasionally find us at events offering Glitter Tattoos or face painting for free, but with a donations bucket on the table. We use the funds raised this way to help us offset the costs of the various awards that we offer to schools. It is only with the continuing generosity and understanding of donors that we are able to sustain this valuable work. 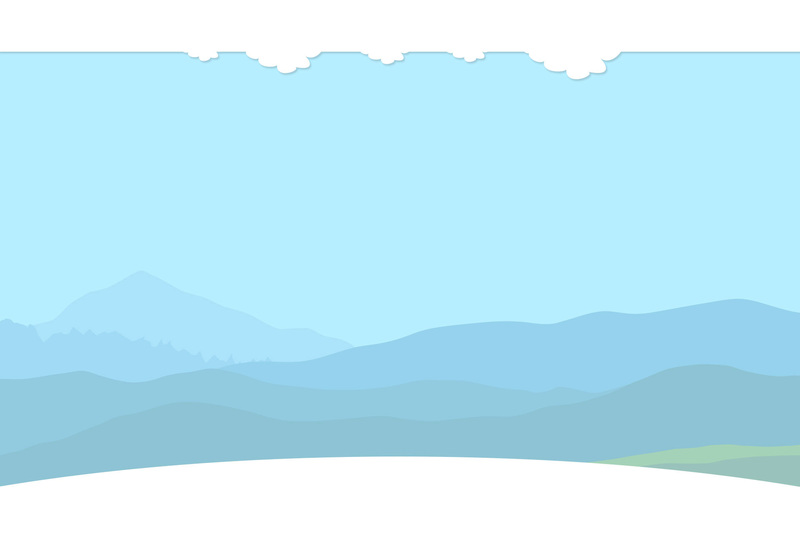 Over the last few years we have provided numerous art awards for local schools. These were given to classes and individuals who had acheived targets and sustained expectations set by their school. When we had the Child's Play shop we hosted art sessions. Since closing the shop and moving to a mobile operation we are looking to continue acknowledging improvements within the classroom by providing schools with vouchers for an 'Arty Day' for their chosen class. Our aim is to make this affordable by providing our time for free and offering all consumables at heavily discounted rates. We also wish to continue with acknowledgement of an individual's progress by offering prizes for schools to award. 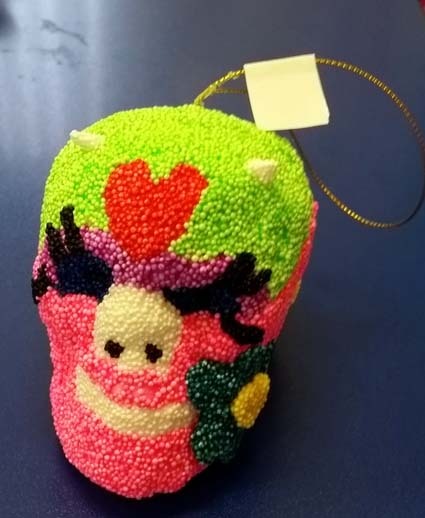 Wisewood Community Primary have recently had a discouted session from us in which Y6 pupils decorated skulls as part of their 'Day of the Dead' topic. 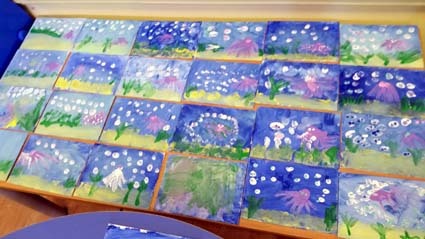 St Patrick's Catholic Voluntary Acadamy at Lane Top received an 'Arty Day' for a whole class where the children all painted a canvas for their 'Ocean' topic creating a scene using only paint, thumbs and spatulas. St Anne's Catholic Primary School, Greenhill Primary School and Rivelin Primary School have all received raffle prizes from us as part of their fund raising efforts. Southey Primary School have given Child's Play awards to their children to join us for painting days. We also help particular charities that benefit our local children for example, Sheffield Children's Hospital, Circus Starr and Sparkle.